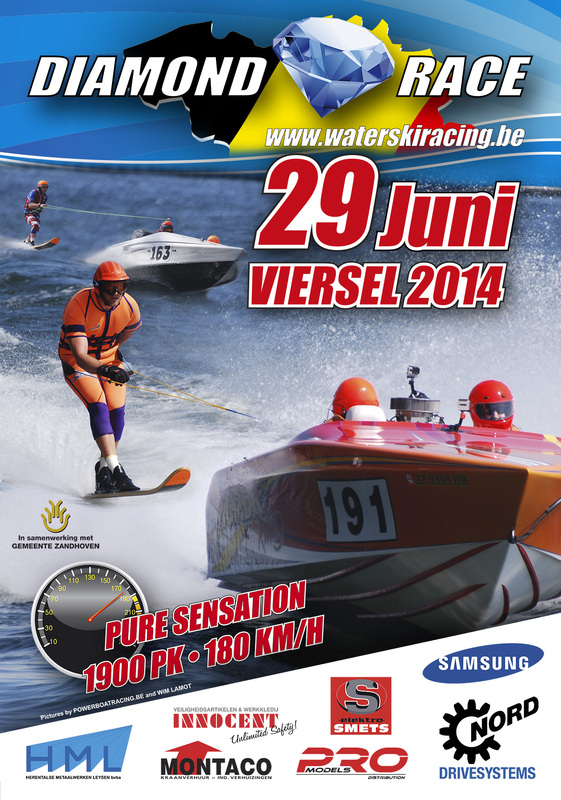 The Netherlands’ water ski racing committee has plans to organise a training weekend from 22 til 25 April 2011. See below for details. Great Britain, Belgium and Holland compete in this 45 mile race in 1969. Brendan Bowles from Penarth Water Ski Club won the race. Thanks to Geoff Watson for finding this. The Netherlands’ water ski racing committee has plans to organise a training weekend from 2 to 5 April 2010. You can download the information sheet by clicking the image of it below. On 20th August at 12.54 Tommy Klarenbeek and his wife Jannette became proud parents when their daughter Kaitlin entered the world weighing 3,830kg at 52cm. Dutch team captain Thea Klarenbeek has announced the Dutch team for the 2009 world water ski racing championships. Brothers Dylan and Roy de Weert were caught bunny hopping in a two-up fun-race at Harderwijk in the Netherlands recently. Thea Klarenbeek has published the information pack for the 2008 on 21 September in the Netherlands. Congratulations go to Tommy Klarenbeek of the Netherland’s and his wife Jannette who were married on 08/08/08.